I don't have a recipe link for this, but wanted to share what is the inspiration for my cooking. 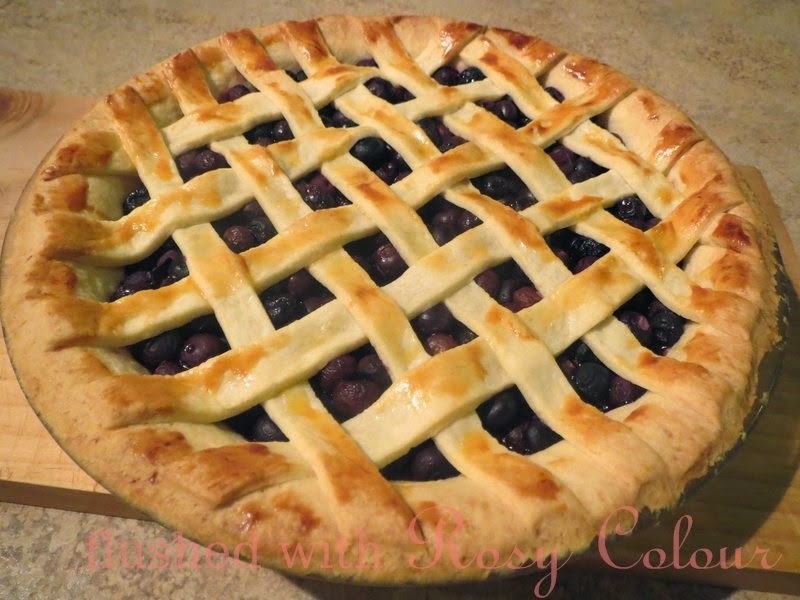 I didn't cook this pie, my husband did and I think it looks very impressive! I don't aspire to be as good a cook as he is, but I endeavour to try and do some more cooking from now on. This is a way to desensitise my anxieties of which I have a lot around food and cooking, wish me luck!